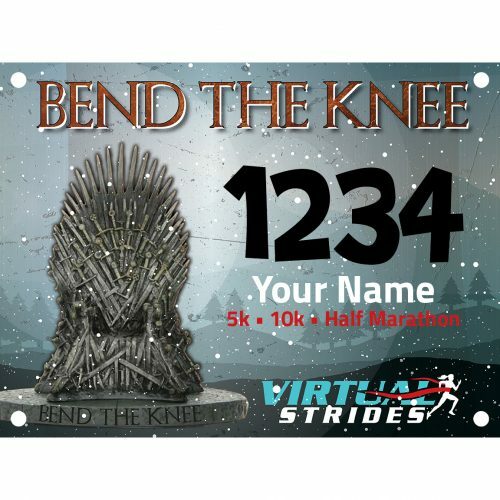 Join the Bend the Knee virtual 5k/10k/Half Marathon to raise money and awareness for a charity that funds arthritis research in order to understand and prevent this all too common disease. 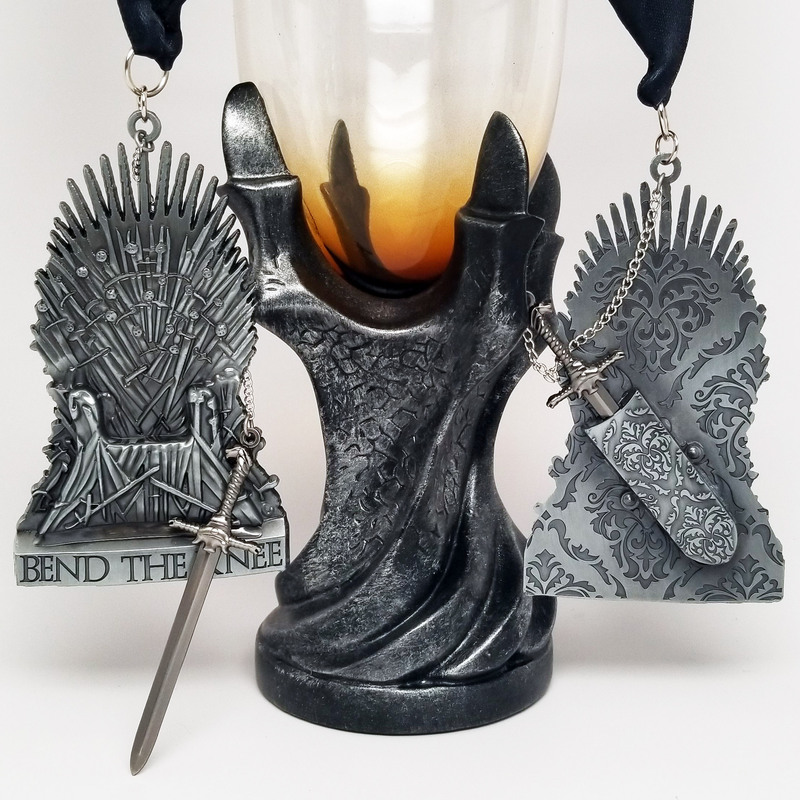 All participants will receive a heavy 4.5″ Iron Throne medal, complete with a 3.5″ sword charm that fits into a sheath behind the throne (Dragon glass not included). 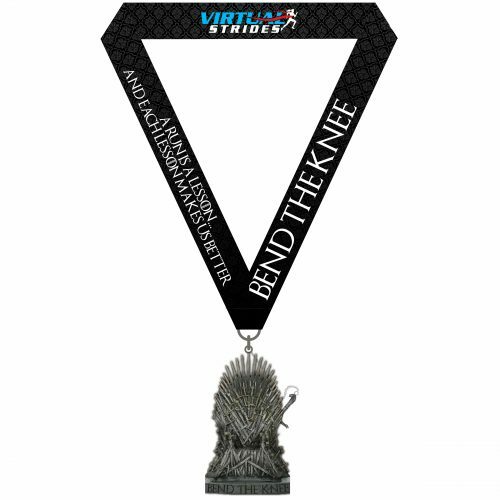 Run or walk anytime and anywhere you want to support the cause and earn the coolest medal in all of the kingdoms! 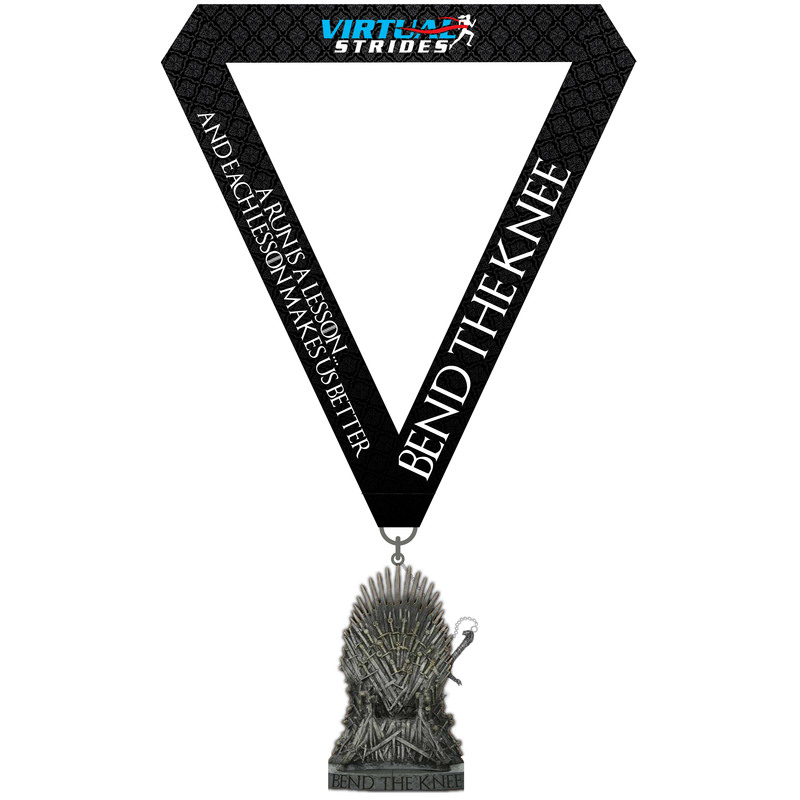 The The Arthritis National Research Foundation’s mission is to provide initial research funding to brilliant, investigative scientists with new ideas to cure arthritis and related autoimmune diseases. Since 1970, the Arthritis National Research Foundation has funded arthritis research to understand the causes, prevention and development of new treatments for osteoarthritis, rheumatoid arthritis, lupus, juvenile arthritis and other related autoimmune diseases. A portion of the proceeds from this virtual race (at least $5 from each registration) will be donated to The Arthritis National Research Foundation. 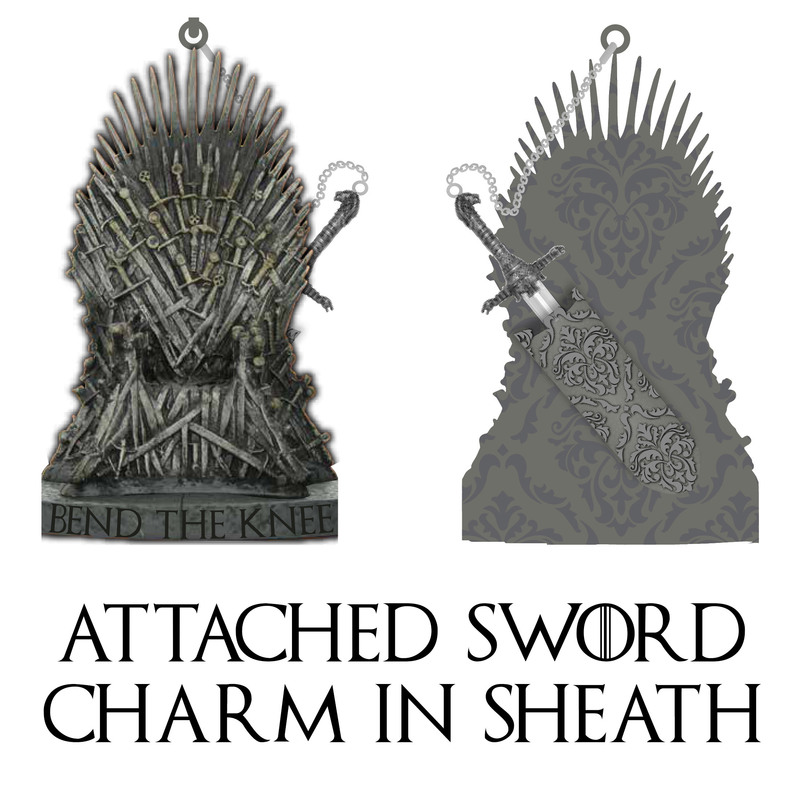 For more information about this charity or to make a direct contribution, please visit CureArthritis.